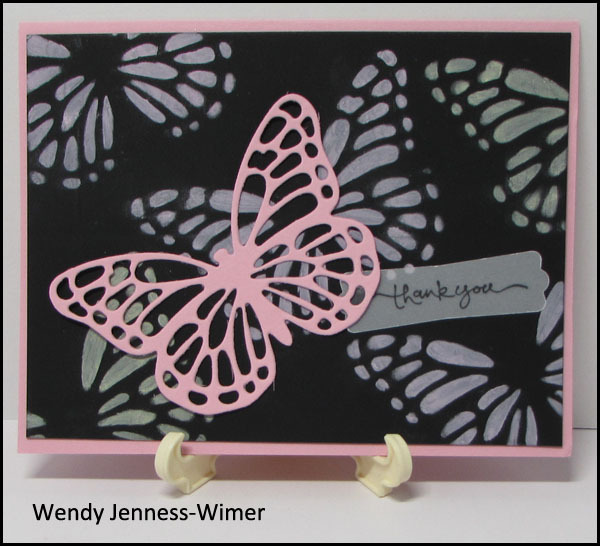 Earlier this month, several of the InkUp stampers participated in a swap. 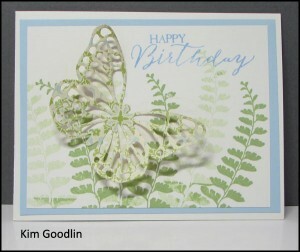 The cards were awesome! 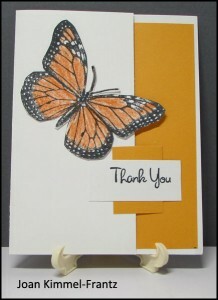 We are going to do a Halloween/Thanksgiving/Fall/Winter/Holiday swap. 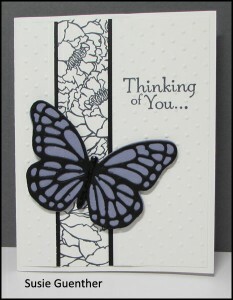 I will be sending all the details out in an email shortly! 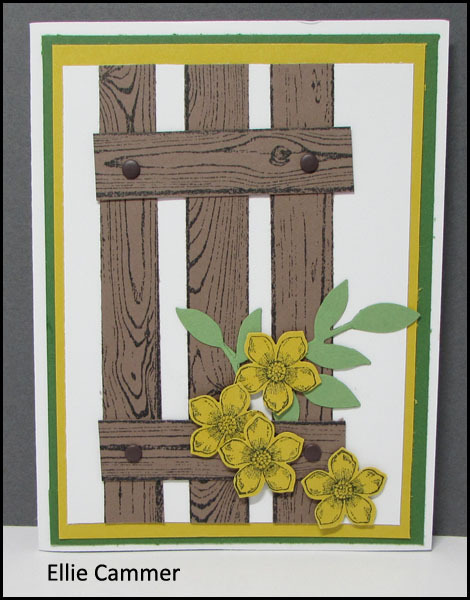 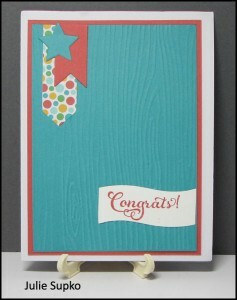 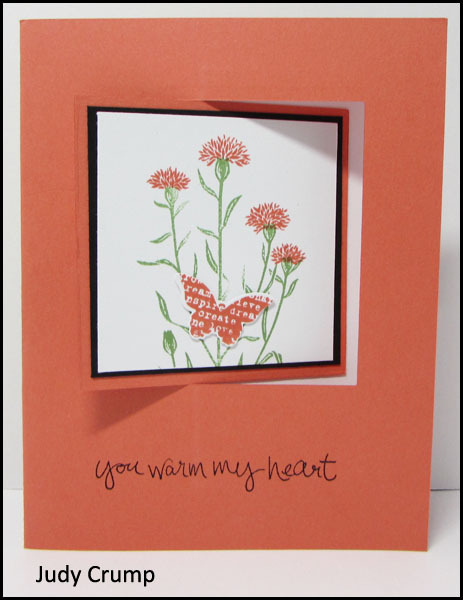 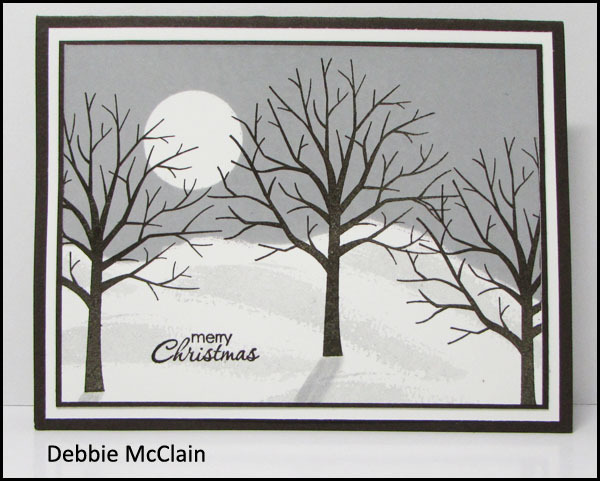 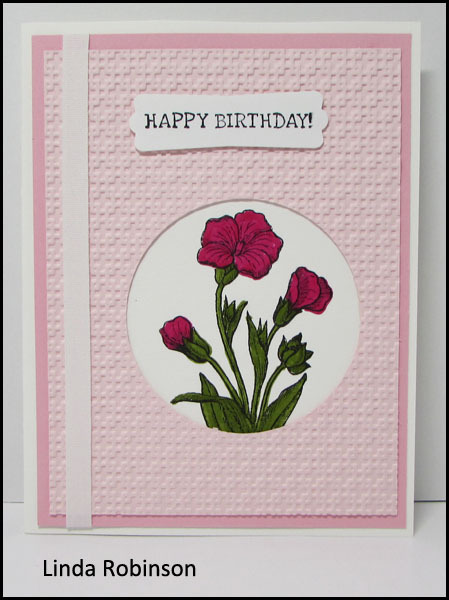 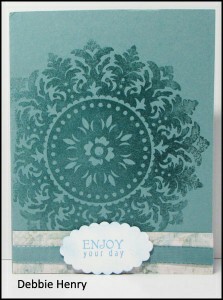 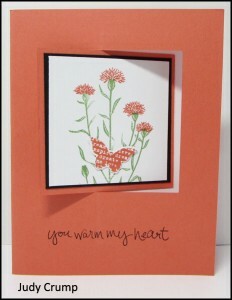 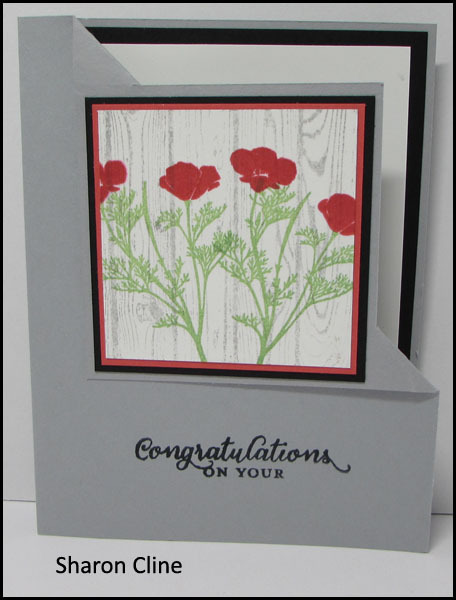 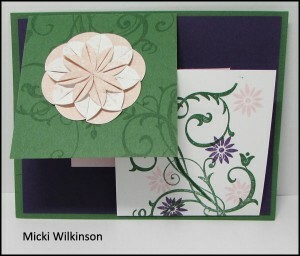 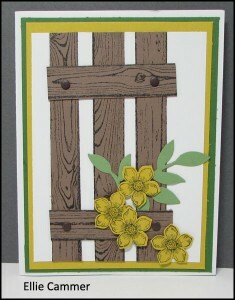 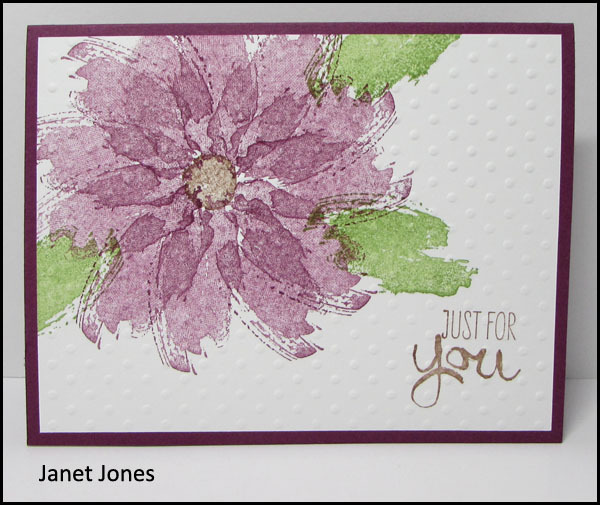 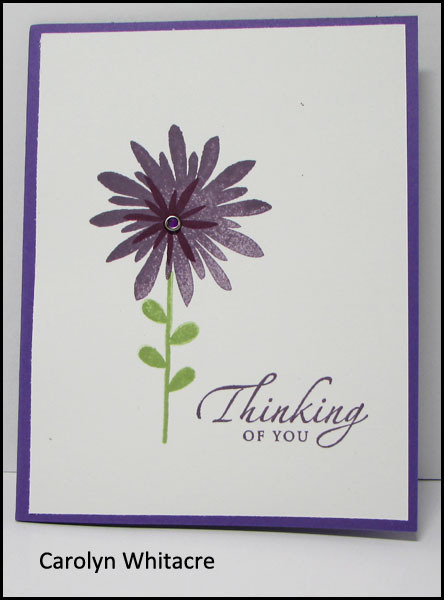 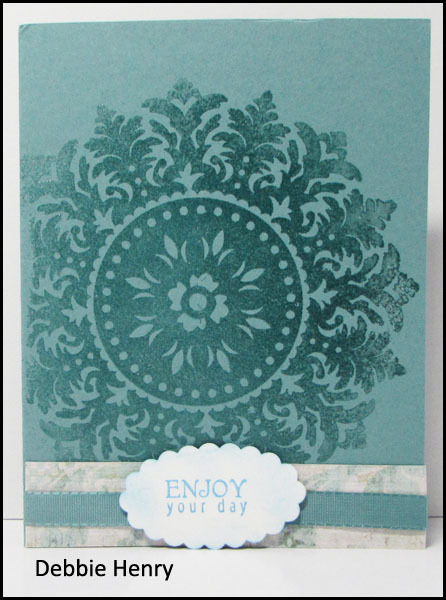 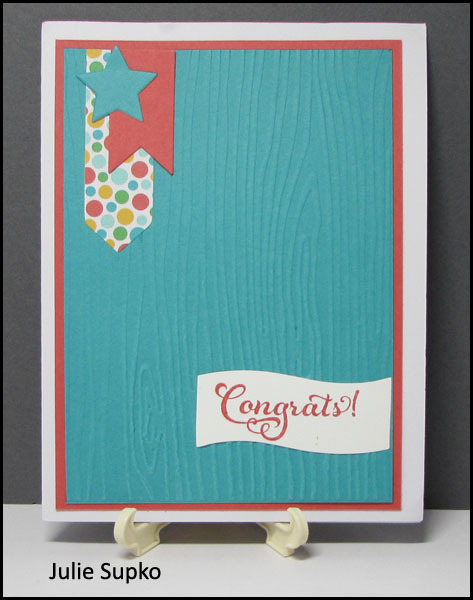 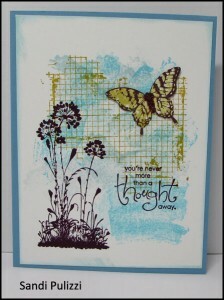 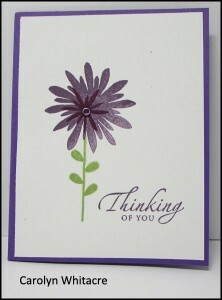 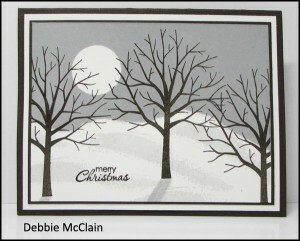 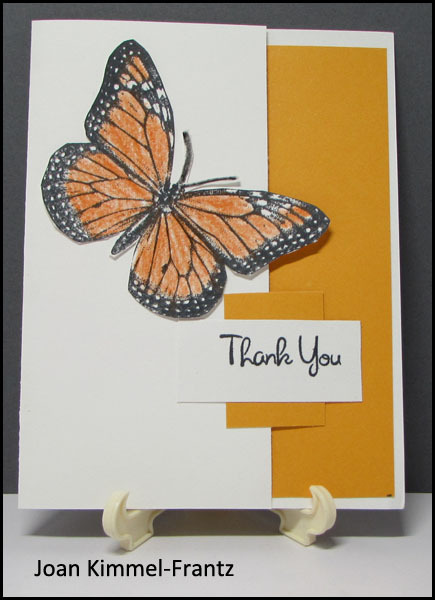 In the meantime, enjoy the wonderful talent of your fellow InkUp stampers! 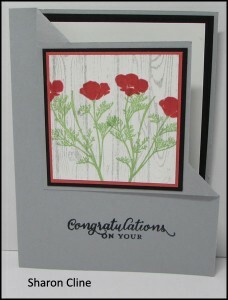 Great job gals!